Looking at the cover of Cliff Stevens’ second solo disc, Grass Won't Grow, you might think he looks a bit like Eric Clapton, but with a Cherryburst Les Paul instead of the signature black Stratocaster. Of course there is only one Slow Hand, but this Montreal native is actually one of the world’s foremost Clapton impersonators (www.EricClaptonTribute.com)! But besides being able to play “Layla” in his sleep, he can also crank out his own brand of righteous blues-rock, as evidenced by this new album. Other folks have faith in his abilities too, as he was able to successfully use a crowdfunding campaign to help finance this project. Grass Won't Grow is a worthy follow-up, and it features Cliff on guitar and vocals, Eric Suavé on the keys, Alec Mc Elcheran on bass, and Sam Harrisson behind the drum kit. Stevens was the producer for this project, and it was laid down on tape (analog!) at Studio Mega-Rex in Montreal, and the result is a decidedly live sound. This 45-minute set is made up of eleven songs, all of them originals, and it turns out that his man has a lot of cool stuff to say. The set kicks off with “Don’t You Say,” which has a funky jazz feel thanks to a sweet walking bass line, plenty of ride cymbal and hi-hat, and Stevens’ ultra smooth guitar touch. Rest assured that Cliff has his own voice, and his laidback vocals and guitar chops are not a re-hash of Clapton’s style. 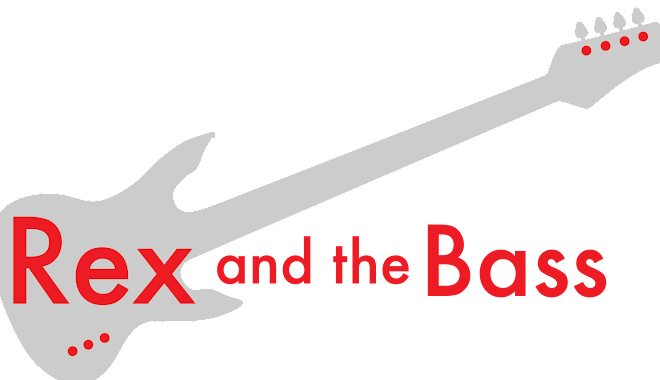 Next up is “Price You Pay,” a fun piece of blues that describes the relationship difficulties that a touring musician has to deal with. The guitar leads on this track have an excellent clean tone, and Suavé’s keyboards subtly set the mood without distracting the listener. Then the upbeat title track follows with country-style leads and a pop feel courtesy of backing vocals from Kim Feeney. ”Grass Won't Grow” is fun, and a neat reminder of the joy that musicians can express; the blues does not have to always be a stone-cold bummer. 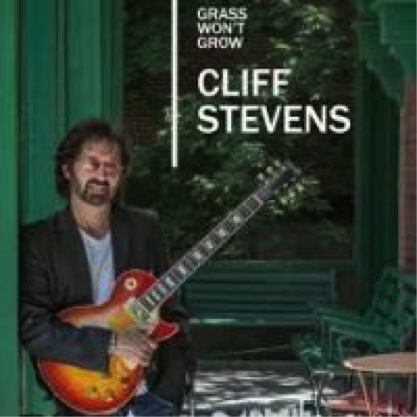 Cliff Stevens has put together a solid album with Grass Won't Grow, and this cool set of modern blues-rock is catchy and well crafted. He just finished up supporting its release with his fourth European tour in the past three years, and hopefully he will add some North American dates soon. Keep an eye on his website for updates, and you can also follow him on Bandsintown.com for automatic notifications if he adds shows in your area. He is quite the showman, and you will like what he has to offer!